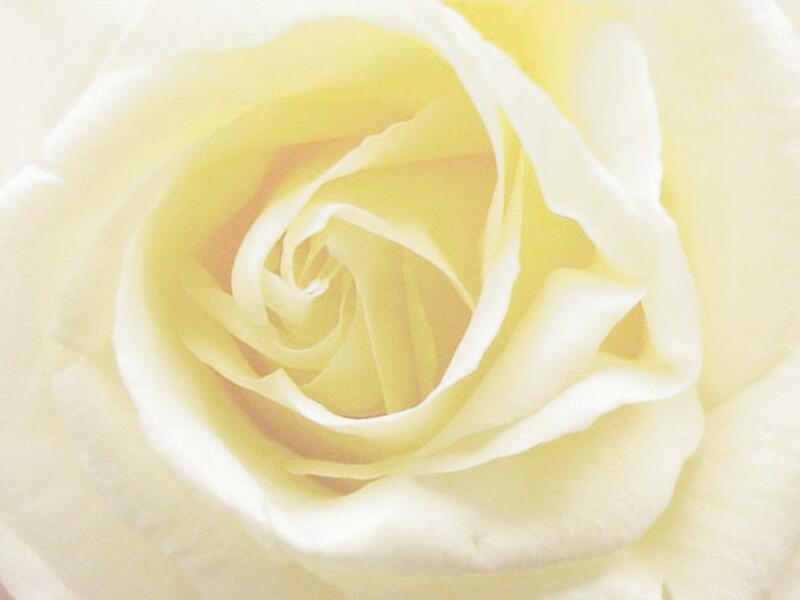 Beta Sigma Phi (BSP) is an international women's social, cultural and service organization. Founded in 1931 to provide women with a social outlet, a cultural forum, and an opportunity for service, there are over 150,000 active members worldwide. Our members are women of all ages. 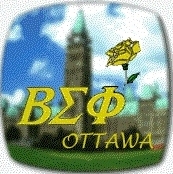 Beta Sigma Phi has been active in Ottawa continuously since 1937. Chapters are located in over 20 different countries, with chapters in every state in the US and every province in Canada. Beta Sigma Phi is the largest Greek letter womens association in the world. It is not a secret group. Beta Sigma Phi is non-sectarian, non-political and not affiliated with any school or university. There are many benefits to membership in Beta Sigma Phi, including the privilege of transfer if you move, conventions (weve had many in Ottawa), and an exclusive, members-only, bed and breakfast program. Lifelong friendships, community service, social events and food are just some of the aspects of BSP enjoyed by our members. We are always looking for new members. In Ottawa, we have over 200 members in many different chapters. Beta Sigma Phis international headquarters is located in Kansas City, Missouri. The international office publishes the organizations magazine The Torch, administers the international funds, contests, and provides leadership for the worldwide membership.